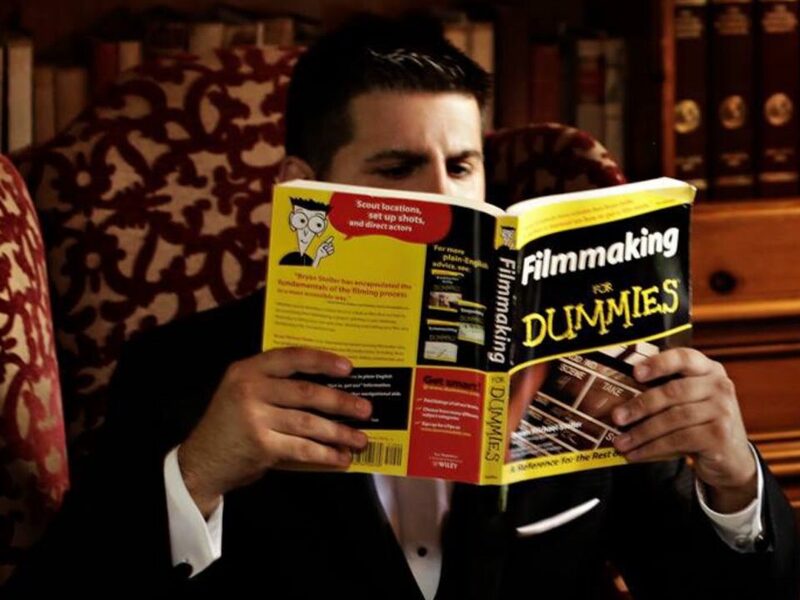 JERRY CAVALLARO is a NY based screenwriter & director. His films STUCK LIKE CHUCK and NIC & JERRY GET OFF are now available to watch online. Jerry is the former Associate Director of the Orlando Film Festival and the former Co-Host of FilmSnobbery Live! He still occasionally writes for We Are Movie Geeks and his novelty T-Shirts are available for sale at Director’s Cameo. This site is dedicated to putting Jerry’s scattered web presence all in one place. Everything on here is written by Jerry. Including this. Hi.